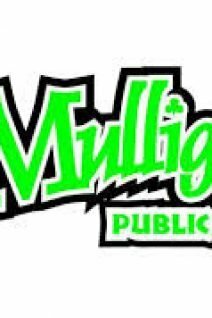 Welcome to Mulligan's Public House! When you visit Mulligan's Public House, you're in for a treat. Experience our off-the-pier-fresh Salads, Mulligan's World Famous scrumptious Irish Stew or light Pub meals such as Fish & Chips, Burgers and Pies or any of our other mouthwatering dishes. Our warm and charming atmosphere will instantly relax you while our attentive staff spoils you. Weekly menu specials offer unique flavours and pairings. 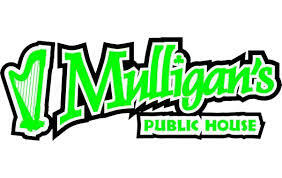 Mulligan's Public House is very famous with backpackers specials. Mulligan's Public House is the perfect destination for your next visit to Taupo, whether an intimate dinner or a night out celebration or casual drink after work . We open 7 days and nights a week. 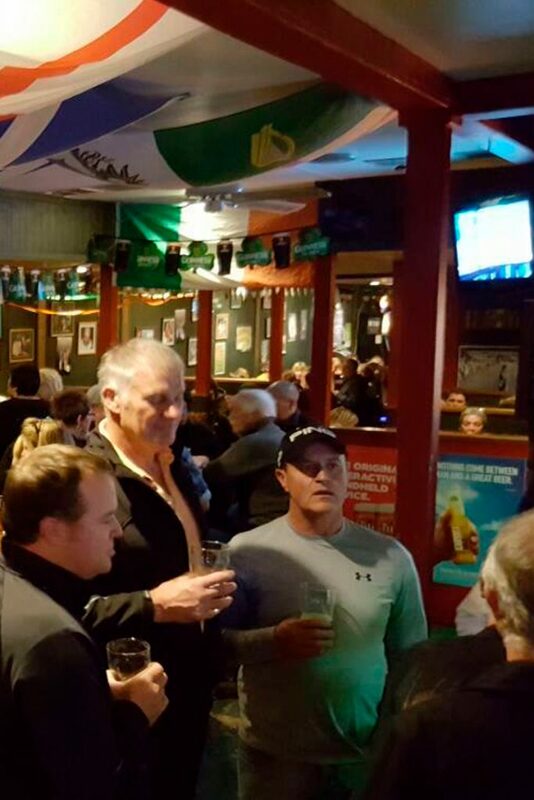 There's always something happening at Mulligan's for locals & backpackers! Every Tuesday - Our world famous Quiz Night, Thursday & Friday - Live Music & Jam Night and much more.